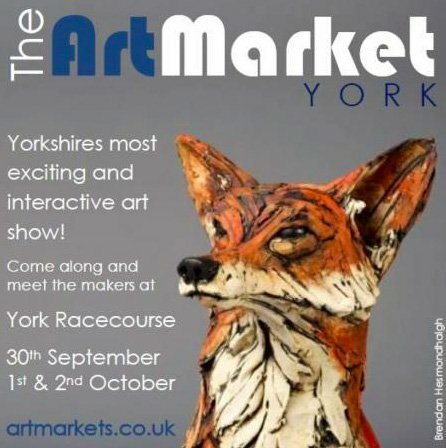 We will be running an interactive print area at The Art Market in York. The event is a fantastic 3-day show packed full of selected artists and designer-makers selling their own artworks direct to the public. It also includes interactive areas, workshops, masterclasses, live music, a cafe area and demonstrations. Friday 30th September, Saturday 1st October and Sunday 2nd October 2016. 10-4pm daily.